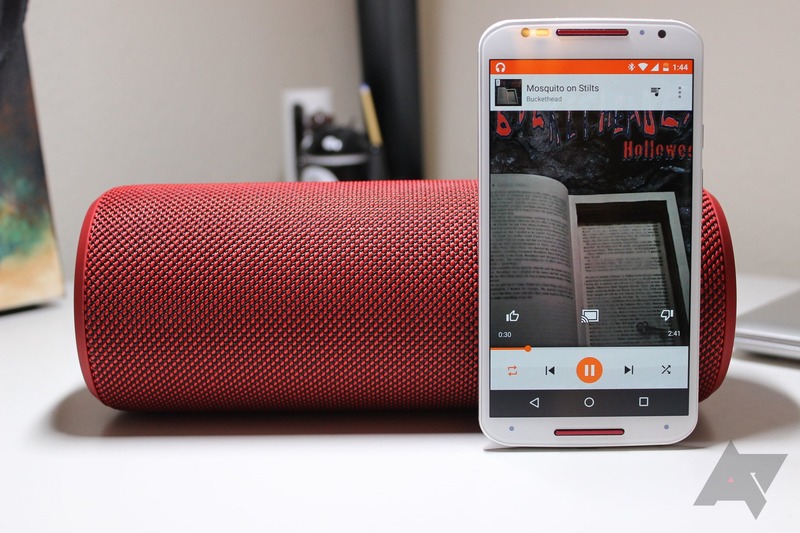 Ultimate Ears makes some of the best Bluetooth portable speakers around, and though they're a little on the expensive side, we usually think they're a good buy for anyone looking for a portable speaker that's capable of putting out some very respectable sound. One of those speakers is the UE BOOM 2, which sounded great when it first came out and can still hold its own against others on the market, despite having been launched a tad over 2 years ago now. The short-lived deal from a week ago is back on today. Let's hope it lasts through the day this time. Once again, the deal is back today for those who missed it. 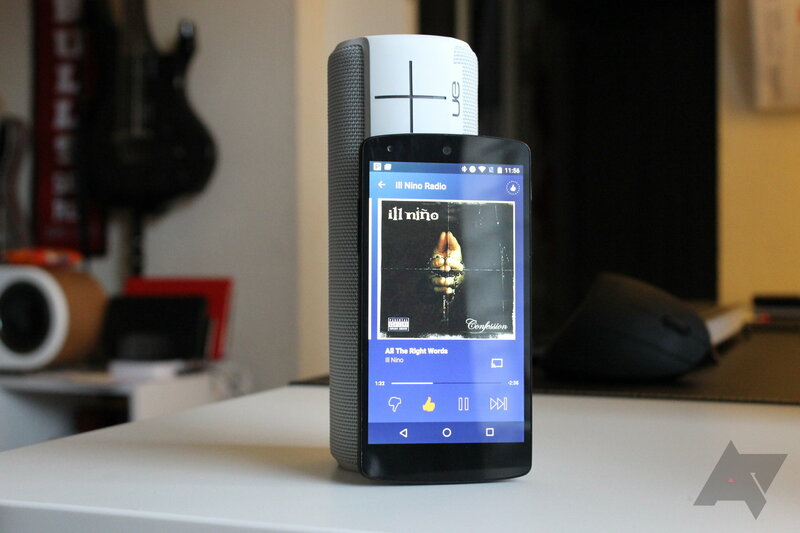 Bluetooth speakers may be a little passé nowadays, what with everyone moving toward streaming and casting, but there's something to be said about the universal nature of the standard: no matter what audio you're playing on your devices, you can send it via Bluetooth to your speakers. There's also something to be said about the portability of such speakers, since they don't need to be bound to a WiFi connection to work. This little guy is the UE Wonderboom, the newest speaker in UE's product line. 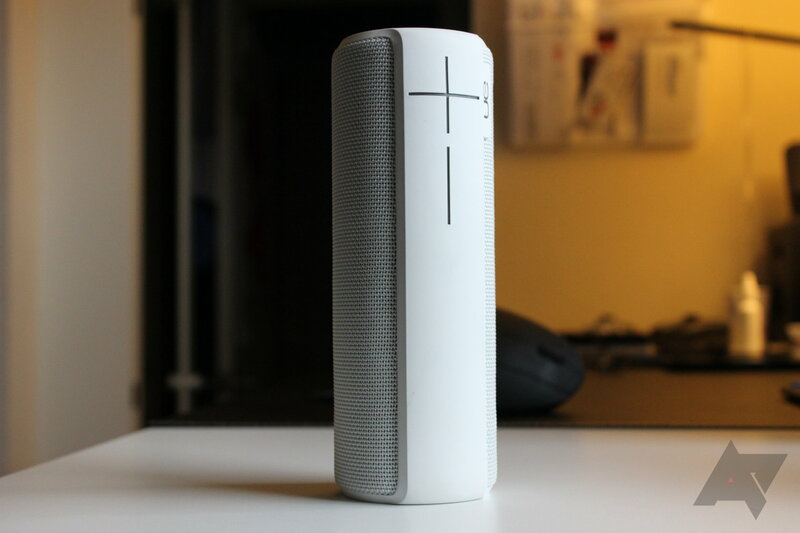 It's half as tall, and almost twice as fat as its more expensive and elegant big brother, the UE Boom 2. At $50 less, it's nearly as loud and sounds almost as good. The catch? It's missing a few of the features of its older siblings. However, if the missing features are ones you don't care about, it's a better bargain. One of the finest $200 Bluetooth speakers out there is the UE Boom 2. I own one and it is a benchmark device that I use to compare any speaker in a similar price range that is sent to me for testing. Few sound as good as it does, and none also boast all the other great features the speaker offers. Those features include an eye-catching design, long battery life, a waterproof and shockproof body, and Google Now voice integration. There are a ton of Bluetooth speakers on the market these days, but it's hard to find one as well-rounded as Logitech's Ultimate Ears (UE) Boom 2. Not only does it look nice, but it also sounds great, is water resistant, and has a very long wireless range. Now, the price is awesome too. For just $149.99, you can pick one of these bad boys up from Amazon in any color you'd like. Just do a quick press of the small Bluetooth button on the top of the speaker and wait to hear the audible prompt, which is the same as when you say "OK Google" or press the microphone icon for voice control on your phone. Both the Bluetooth button and the power button will flash during this interaction. If you're playing music while dropping into voice control functionality, it will pause and listen for your inquiry. The UE Boom 2 is one of the finest Bluetooth speakers you can buy. 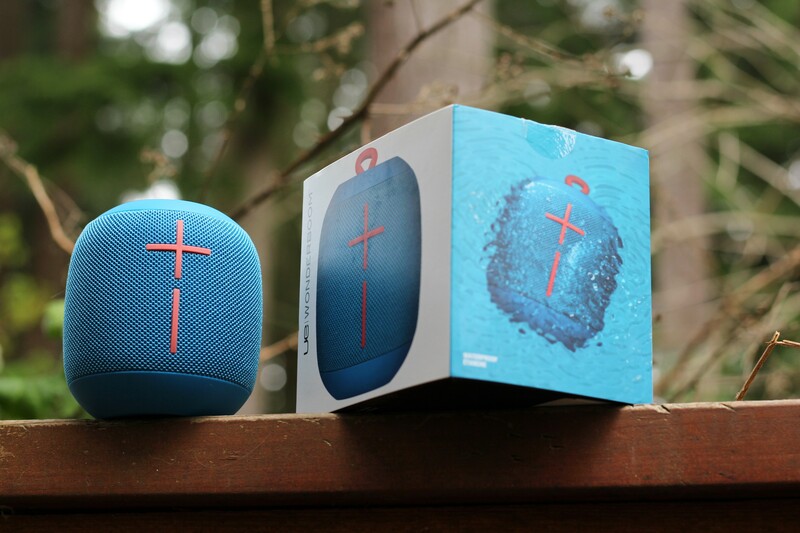 Great sound, long battery life, distinct styling, and a waterproof exterior make it stand out in the crowded group of competitors in the portable speaker arena. 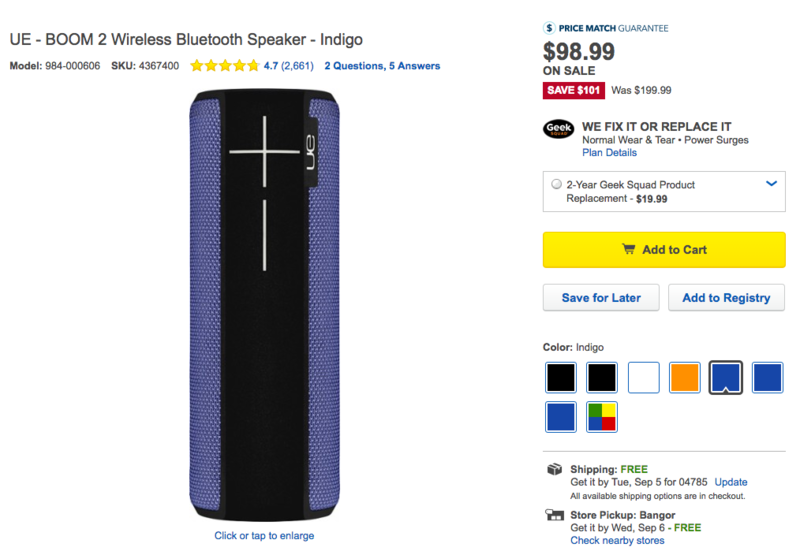 It's also one of the pricier speakers on the market, normally selling for the premium of price of $200. 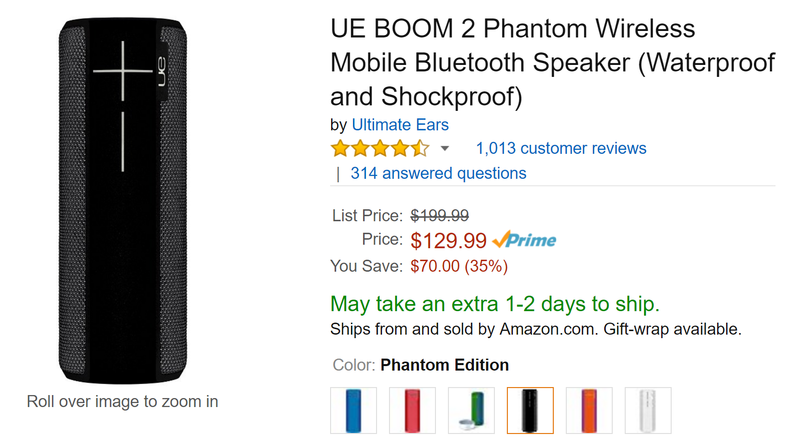 With the support of a strong brand name and stellar reviews, the Boom 2 almost never dips below this price. It happens to be on sale today. At least in a couple of color variations. The royal and baby blue 'Brainfreeze Edition' is currently priced at $166.42, and the obnoxiously bright pink and orange 'Tropical Edition' is even lower at $161.16.